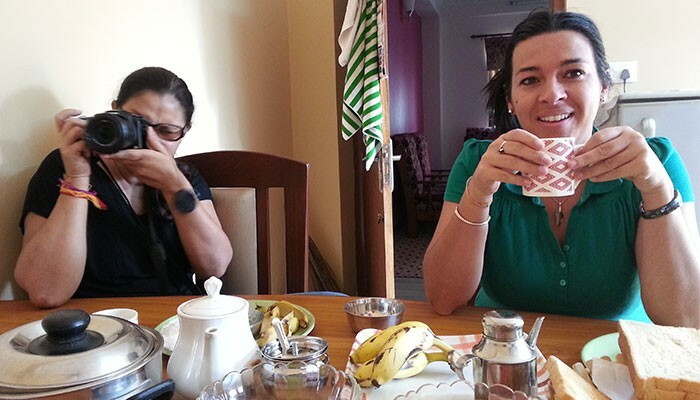 Homestay Tour in Nepal is one of the most popular kinds of Bed & Breakfast. Guests are invited to a private house to live with family members. Living with local people is the best way to learn about Nepali culture in an ethic and Eco responsibility. Live a complete impressive family experience in Nepal. Share your holidays with a Nepali family will host you and guide you in the discovery of their rites, culture and believes. We are an easy going family, we want you to relax in a Nepali atmosphere without any youth hostel rules. 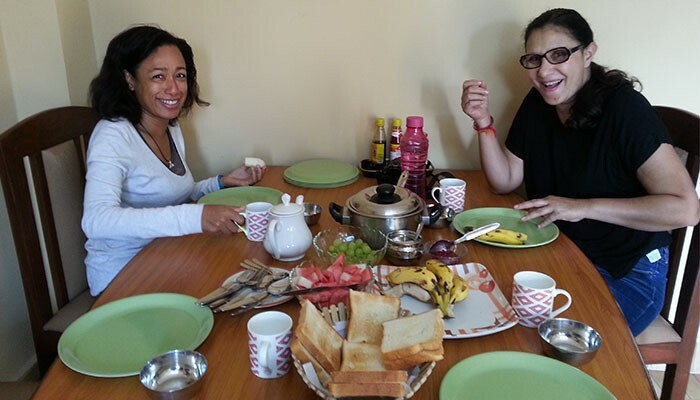 If you decide a Homestay is for you, please contact, attentive holiday tours and travel. Your Kathmandu Holiday is a comfortable accommodation with family environment, best and cheap home stay service in Nepal. Kathmandu home stay facility is being organized by Attentive Holiday Group. Ghale Gaun Ghana Pokhara Village Tour, Ghale gaun Trekking, Trekking in Ghandruk programs, Village tours allow visitors to experience a stay in a typical Nepali village and allow to experience real Nepali life. Balthali Village tour is one of the best tourist destinations for those who are relatively looking for easy, short and family trekking with children. This village is situated just beyond to Panauti about 40 km away from Kathmandu. Drive to Pokhara and from Pokhara it is a three hour walk from the roadhead. A local village management committee takes responsibility for arranging accommodation, sightseeing and guiding in the village which consists of 60 households. It is a very neat and clean village, the accommodation is simple, but comfortable, with good bedding, as well as clean toilet facilities. Attentive Holiday Tours provide Kapan Village Homestay accomodation for students, researchers, and general tourists seeking comfortable, clean and modern facilites. We offer different kinds of ethnic groups who popularly reside in the Kapan area, namely the Sherpa, Tamang, Magar, Gurung, Rai, Newar, Chetri, and Brahmin communities. 1.Tea and coffee making facilities. 3.Information & Arrangements for sightseeing, Trekking, Rafting, Safari.